Last week, I was asked to help out my good friend, Megan Hamilton - a local Minneapolis DJ - to get some shots of her new line of hats that she just created. Nothing too extreme, just a nice mini shoot to showcase them in all their glory. Oh, her dog Luna wanted to be in on the fun and practice her modeling. What a cutie. 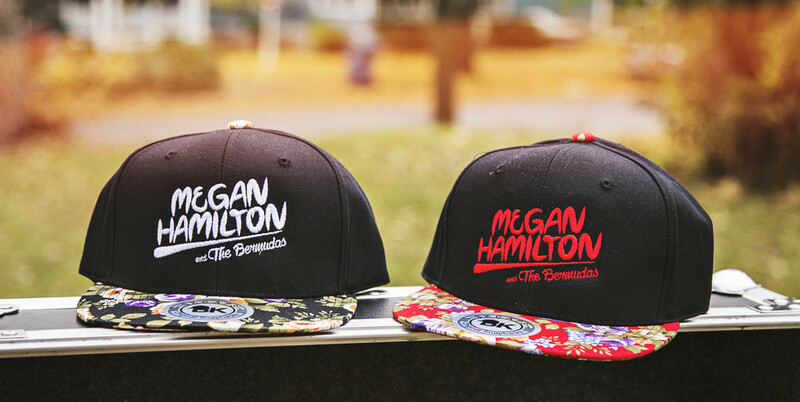 Check Megan Hamilton out and maybe even get yourself one of these funky hats before they are all gone!